The Spring Fund Drive is officially over. Mahalo to all of you who donated, volunteered, and helped us to continue to grow and thrive. We're back to normal functioning, and Sharene Taba will be hosting today. I'll be back at the mic on Tuesday, the 16th. 1. Go to hawaiipublicradio.org. 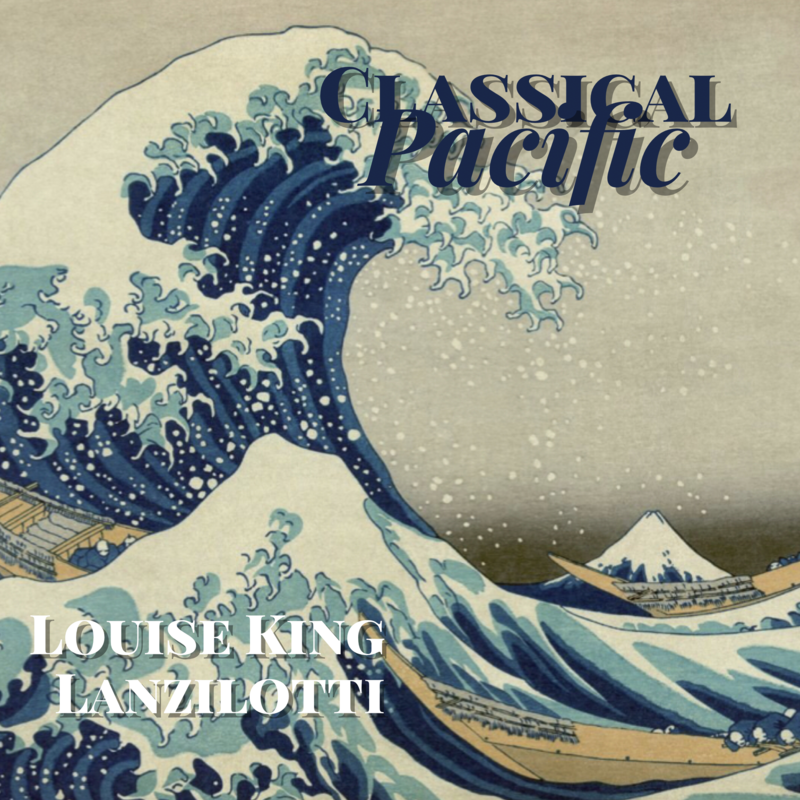 Click on Programs, then HPR-2 Schedule, then find today's Classical Pacific link at 3pm. Information on each album will be displayed as the music plays, often with the cover of the album showing, too. 2. Go to the HPR App on your smart phone (you can download it for free, if you don't already have it). Choose HPR2. As the program plays, you'll see the information on each album, just as you do on the website.